It is with a heavy heart that we share with you that Patricia L. Veit, Chelsea, died on September 29, 2010 after battling cancer. In February 2010 we celebrated a decade of contributions Pat made to Tama County’s economic vitality as a Chelsea representative on the Tama County Economic Development Commission. A founding Commissioner, she was one of the three longest-serving leaders seeing the organization through its evolution in serving the greater good. 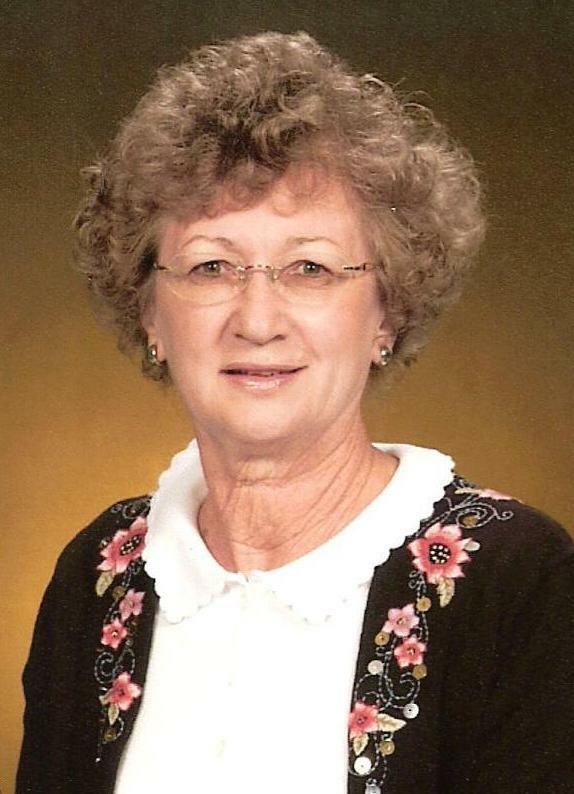 She was furthermore a founding board member of the Tama County Community Foundation, supporting in making over half a million dollars available to our small towns to enhance the quality of our lives. [The] bridge will continue to reflect not just the charm of the old Lincoln Highway, but bring a new measure of safety for travelers as well. Thank you for making Tama County a Great Place, Pat. It was always a pleasure serving with you. Funeral Service is tomorrow Oct 2, 10:30 a.m. at St. Joseph’s Catholic Church, Chelsea.